Ahmed Eldawy is an Assistant Professor in Computer Science and Engineering at the University of California, Riverside. His research interests lie in the broad area of databases with a focus on big data management. He is currently exploring the use of big data systems in domain-specific applications including, but not limited to, spatial data. Prof. Hristidis conducts research on Databases, Information Retrieval, and particularly the intersection of these two areas. His long-term vision is to make the information in databases easily accessible and useful, in various application domains. His research has strong emphasis on interdisciplinary topics, like Health Informatics, Intellectual Property and Disaster Management. Dr. Keogh's research areas include machine learning and information retrieval, specializing in techniques for solving similarity and indexing problems in time-series datasets. 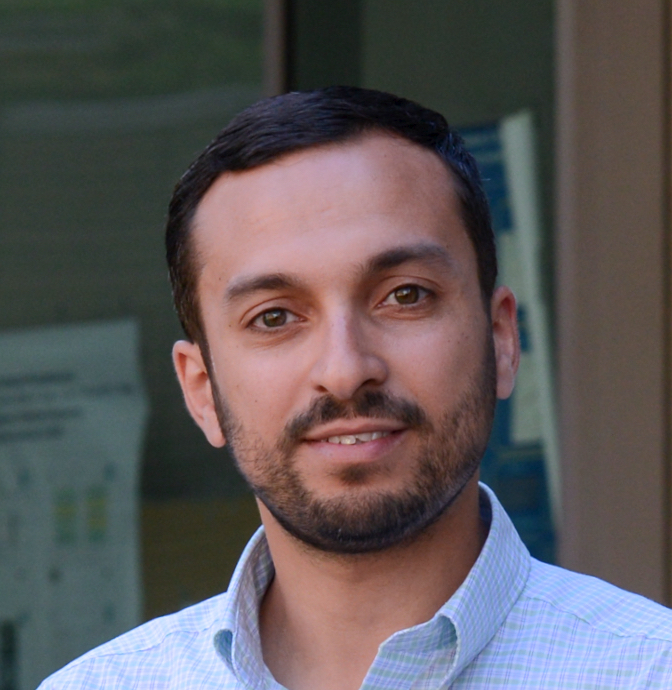 Amr Magdy is an Assistant Professor of Computer Science and Engineering and a co-founding faculty member of the Center for Spatial Sciences at UC Riverside. His research interests include database systems, spatial data management, big data management, large-scale data analytics, indexing, and main-memory management. 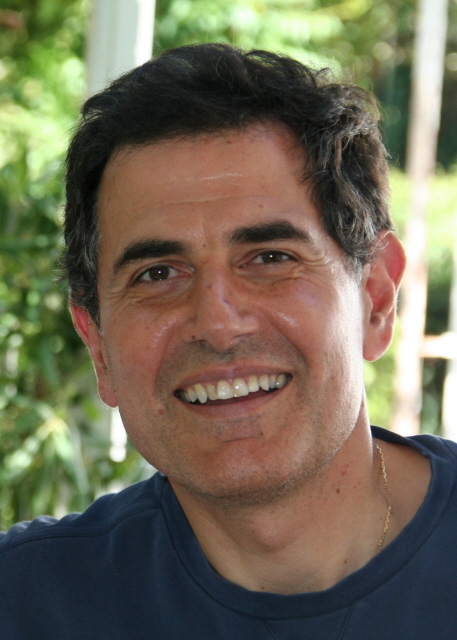 Evangelos (Vagelis) Papalexakis is an Assistant Professor in the Computer Science and Engineering Department at University of California Riverside. 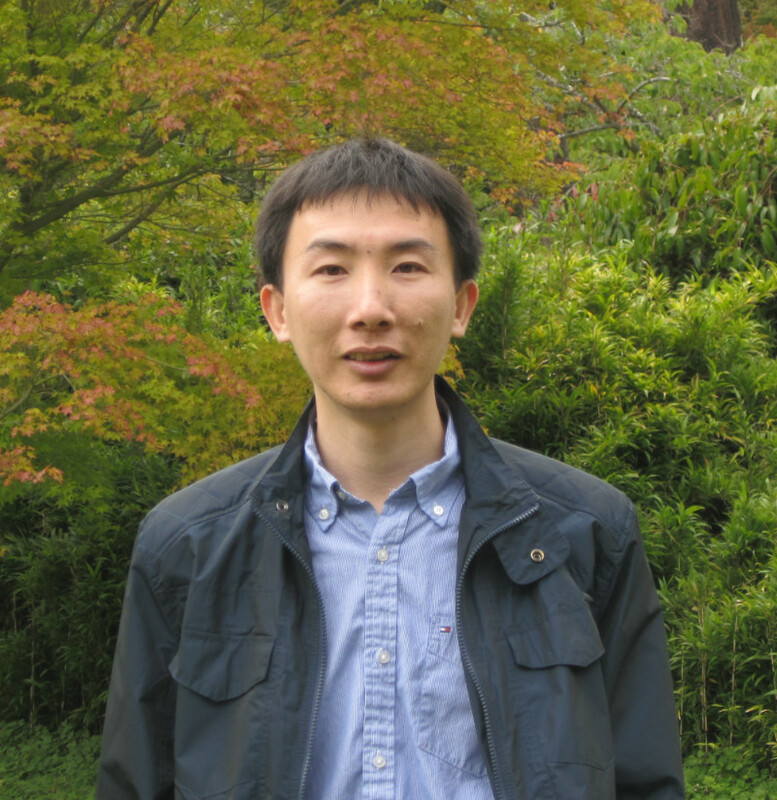 Broadly, his research interests span the fields of Data Mining, Machine Learning, and Signal Processing. 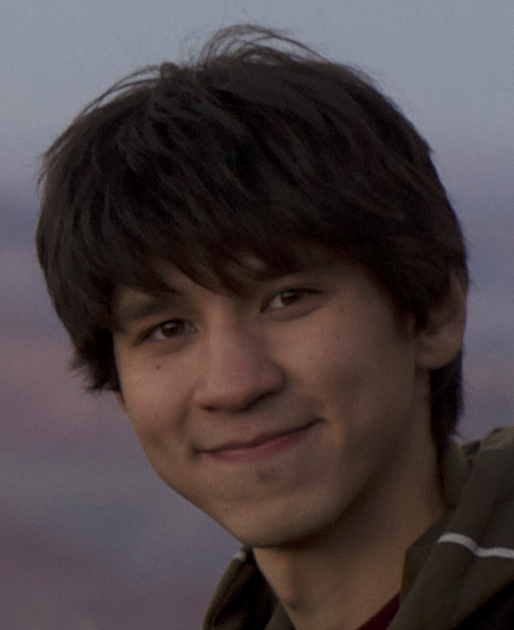 His research involves designing scalable algorithms for mining large multi-aspect datasets, with specific emphasis on tensor factorization models, and applying those algorithms to a variety of real world multi-aspect data problems, including Social Networks & the Web, and Computational Neuroscience. 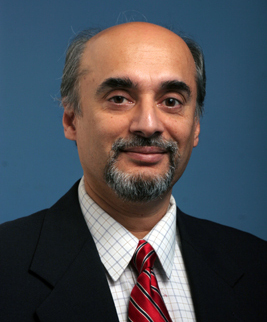 Professor Ravishankar's teaching and research have been in the areas of Databases, Distributed Systems, Networking, and Programming Languages. His work addresses the practical and theoretical obstacles to building of software systems in the real world. Database management, access methods, evolving databases, temporal databases, spatiotemporal databases, spatiotemporal knowledge management, XML data, parallel databases, wireless data dissemination. Dr. Jun Zhang is a professor from Dalian Maritime University, China. His research interest is in Database and Information Retrieval, particularly Object-level Information Retrieval over Relational Databases; Semantic Search; Web Ontology and Intelligent Information Processing. 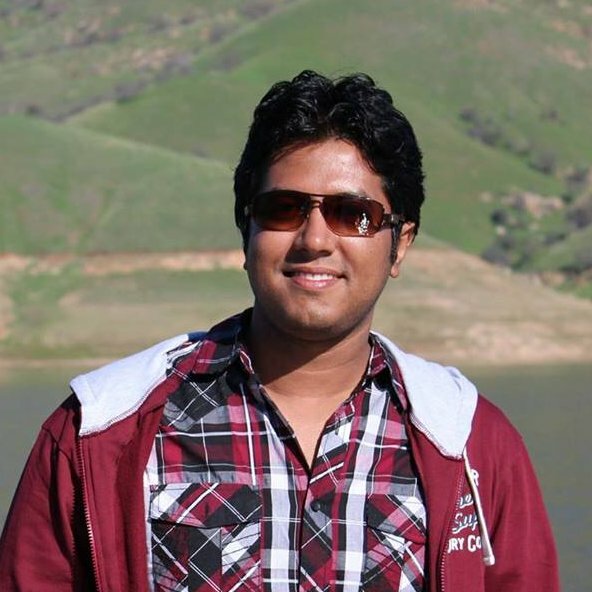 Mohiuddin is a PhD Candidate in Computer Science at UC Riverside. He received his B.Sc. degree in Computer Science from Bangladesh University of Engineering and Technology in 2012. His main research interests include Big Data Management, Web Search Engine, Information Retrieval and Distributed Systems. In particular, he is interested in I/O Optimization in Big Data Stores. 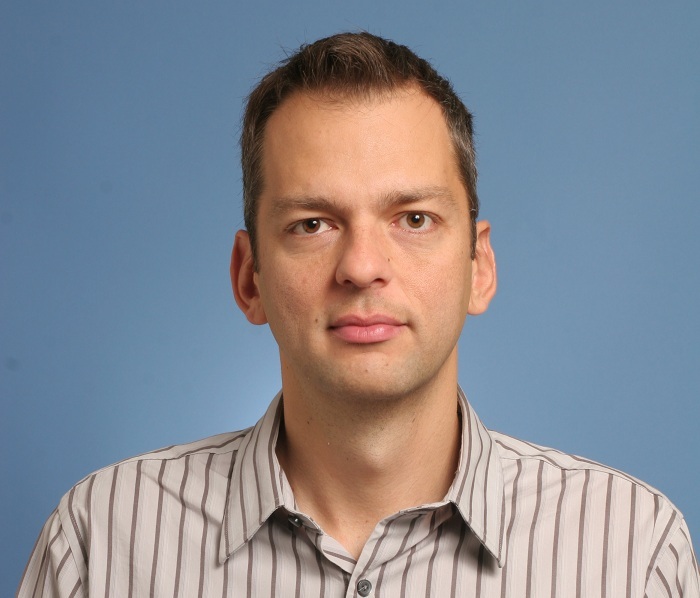 Ildar's research interests are Databases and Distributed systems. Pritom Ahmed is a PhD Candidate. His research interest is in Database Systems. Elanas's research interests lie in the area of algorithms and data mining. Her current research focuses on developing and implementing algorithms for large spatial, spatiotemporal and evolving datasets. 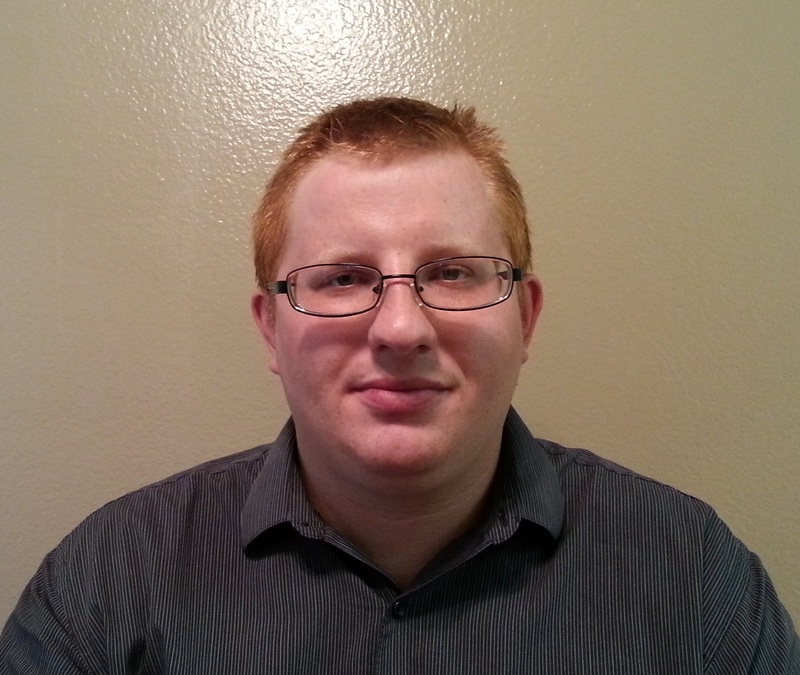 Matthew's research interests include data mining, machine learning, and natural language processing. In particular, he is interested in applying these techniques to health informatics. Inside the UCR campus, dial: 2-XXXX for numbers of the form (951) 827-XXXX and 8-XXXX for numbers of the form (951) 787-XXXX.